Wristbands can be purchased for $10 and they will get you in to both Friday & Saturday screenings and Saturday Industry Talks! With Stephen Pitalo writer, music video historian of goldenageofmusicvideo.com The Golden Age of Music Video (1976-1993) marks a revolutionary era of growth for the genre known as music video. Culled from more than a hundred interviews with music video directors and artists, we'll trace the history of the music video from its birth as a performance clip through that amazing era when pioneering & revolutionary filmmakers experimented to create the iconic music videos we still watch today. A look at music video distribution on the internet from 1998 to the present, focusing on both technology and content breakthroughs. It’s miraculous that around the same time cable TV was abandoning music videos, a new platform was on the rise that seemed almost tailor made for distributing them. But the internet that can deliver music videos in high definition and on demand is a very recent luxury. In “Music Videos In The Digital World,” we’ll trace the history of music video distribution on the internet from 1998 to the present, focusing on both technology and content breakthroughs, to figure out how we arrived at today, when music videos are the dominant form of short entertainment media on the web. Get Sprockets updates emailed to you! 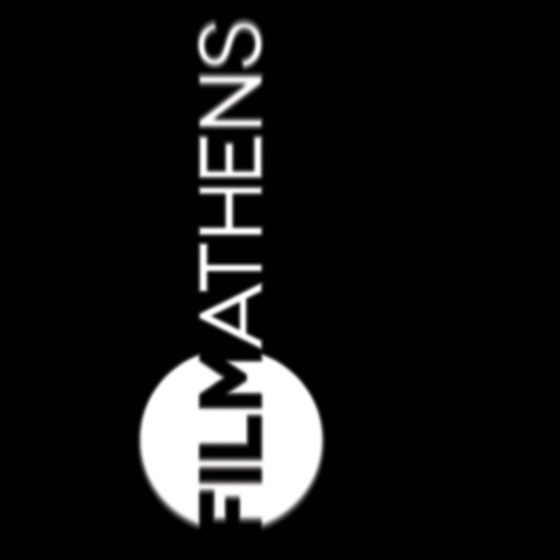 Hear about any Athens production news, networking events, filmmaker opportunities, Sprockets Music Video Festival and more!